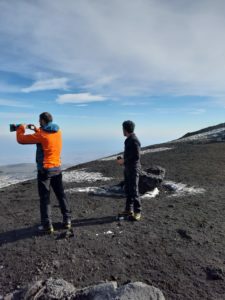 All posts tagged: "Etna excursions from pedara"
Home Posts Tagged "Etna excursions from pedara"
Departure every day in Exclusive from your hotel from Catania and province. 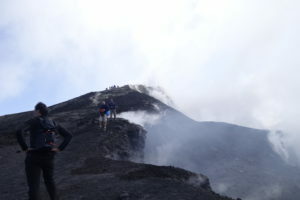 Arrival at high altitude and visit, with the help of an expert guide and in complete safety, the most interesting slopes of the Etna Park. 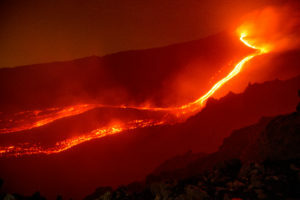 We organize a half-day tour to visit the most important, active and interesting areas of Etna. We leave from your hotel with our 4X4 vehicle, authorized, in the north-east direction, after a couple of km we will stop inside the national park accessible only with authorized guide since there are about 250 side craters. After a walk of about 40 minutes we will visit 7 side craters, one of which is still open and you can see the real size of a crater; inside there is no lava. In this area we will observe all types of lava, minerals, volcanic desert and pioneer plants of our volcano. inside, an expansion chamber with small stalactites inside and a 26 km fracture that divides Etna into 2 parts, it moves 14 millimeters a year. 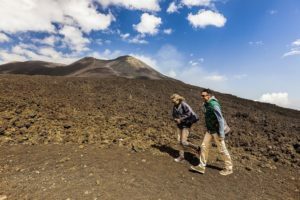 We do not visit the tourist area with shops and restaurants (Etna south) but only the areas of volcanological and scientific interest with a qualified guide. jeeps and licensed guides, jackets, shoes, helmets and lamps. Ideal excursion also for families with children. Excursions in English and French. In exclusivity we will let you taste a special wine produced on the volcanic sand for free. Shoes, jackets and lamps, if you need them, are provided free of charge by us. 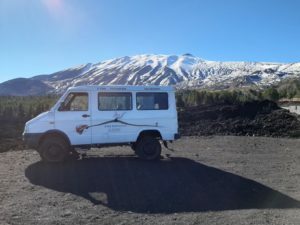 ETNA EXCURSIONS FROM: Catania, Taormina and Etnae countries, Acireale, Giarre, Riposto, Mascali, Santa Venerina, Milo, Fiumefreddo, Sant’Alfio, Bronte, Randazzo, Gorges Dell’Alcantara, Viagrande, Trecastagni, Pedara, Nicolosi, Piedimonte Etneo, Linguaglossa, Castiglione di Sicilia, Castelmola, Gaggi, Aci Catena, Aci Sant’Antonio, Valverde, Belpasso, Ragalna, Letoianni, Syracuse, Messina, Catania Airport, Giardini Naxos, Milazzo, Etna, Etnaland, Shopping Centers Catania. 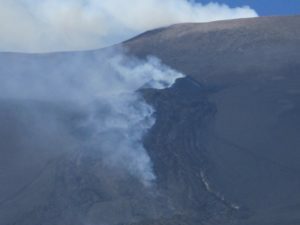 Discounts for groups and children, possibility of various excursions throughout the Etna area.